Shelby is an associate in the Firm’s Real Estate Group. 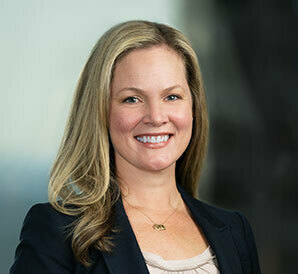 Her practice focuses on a wide range of commercial real estate transactions, including acquisitions and dispositions, leasing, mortgage financing and land use and development matters. Prior to joining Barack Ferrazzano, Shelby was a real estate associate at Allen Matkins Leck Gamble Mallory & Natsis LLP, a prominent California real estate law firm, where she assisted clients in a variety of complex commercial real estate transactions, including land and lease swaps, mixed-use development projects and automobile dealership acquisitions.